Fragrances can be found all around, from scented candles, to all our favourite bath and body products. There are numerous reasons why we wear perfumes, but ultimately it boils down to the fact that they make us feel happy. The reason we feel happy depends on the individual, but can range from memories the scent invokes, a feeling of escape, and the ability to show individuality through fragrances. Fragrance plays an important role in human sexuality and desire. Perfumes can trigger increased sexual appetite. The list of known pheromones is growing continually. Perfume can boost a persons self-esteem as their feelings of being attractive grow. This, certainly, makes any woman feel happy. There is a strong connection between fragrances and memory. For instance, we may be somewhere shopping and smell something from a nearby bakery that reminds us of something our Mother made for us when we where little. The same goes for hundreds of other scents which give us positive memories. Connecting ourselves to these memories through easily obtainable fragrances makes us happy. We all need to escape. Whether we are tired mum’s, grandparent’s, or working mums. We all need a place of escape and that escape is often found in a bath, shower, or massage. Fragrances can take us to a place of calm and serenity. They can rejuvenate our minds and energise our senses. The biggest reason we wear fragrances, is to show off our individuality. With so many fragrances to choose from a person can be original in what they decide to wear. They can change the way they smell to match their mood, the occasion, or anything they like. The ability of a fragrance can make us feel desired, connect us with memories, help us to escape and help us show our individuality. Do you have a signature perfume? 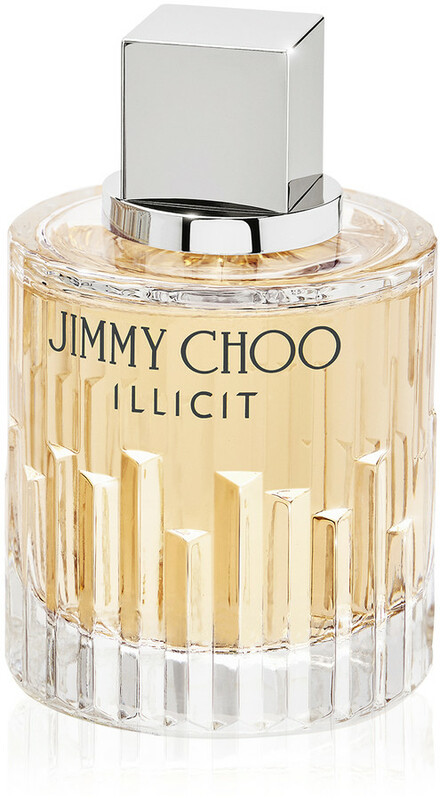 This is my favourite – I have worn this perfume for 40 years (wow, soooo long !!) and although I have tried others this is the one I return to. Azurée was inspired by the Mediterranean warmth near Mrs. Estée Lauder’s vacation home in Cap d’Antibes, off the coast of France. When asked to describe Azurée, Mrs. Lauder said, “Azurée is a golden girl, languorously basking in the warm Mediterranean sun. She is the eternal optimist spreading sunshine everywhere she goes. Wishing you all the very best for this festive season. I used to love experimenting with scents, but I’ve gotten out of the habit. Thanks for all of these ideas!! If you get a chance have a look at Azuree. It is a recognisable fragrance when worn. I have three “signature” scents but they are seasonal. I have to say, though, on our recent visit to Paris I purchased another Fragonard scent, Santal, that I do believe may make it into the regular rotation. Spring/Fall scent: La Petit Robe Noir by Guerlain. The cherry scent gets me going. It’s light and stays put. I even remember the first time I ever smelled this and was completed WOWed by it. We were at Orly airport waiting to go down to Nice and had some time to kill so I was wandering at the off-duty beauty products and came across this scent. I purchased it on the spot! I swear I love that stuff! Winter scent: L’Instant by Guerlain. The Frenchman gifted this to me when it first came out and I’ve been wearing it ever since. It’s very warm and earthy. I’ve got to check out that Estee Lauder Azuree!!! La Petit Robe Noir is a fragrance I like as well. My problem is that when I wear most fragrances the scent changes and smells nothing like it does in the bottle. When I started to wear Azuree back in 1977 you could also buy soap, talc and deoderant – how I miss these extras.